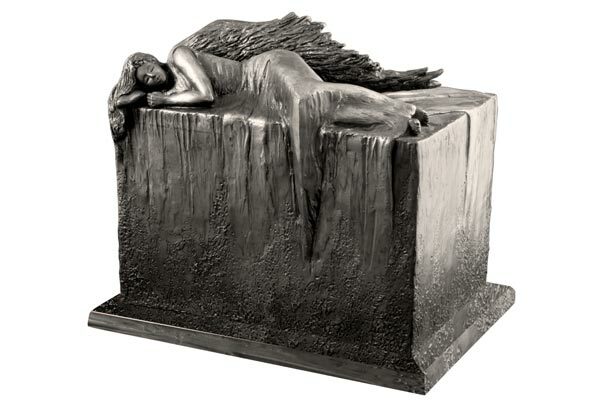 There is an amazing array of individual and beautiful urns that are available today. We’ve selected a few here to inspire you but are able to provide a much wider range. Of course – if you have a container already which would be perfect, it’s not always necessary to buy one. 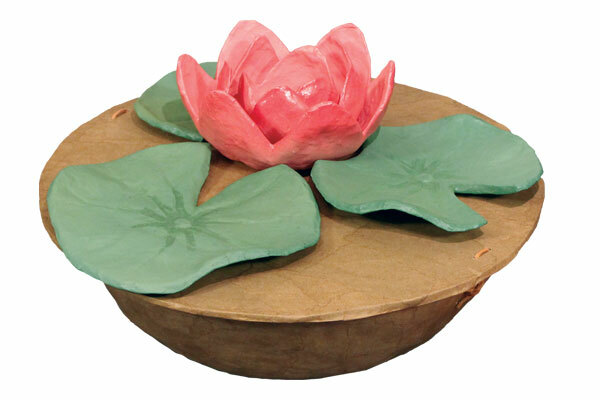 These colourful designs are made from biodegradable cardboard, and are suitable for scattering ceremonies or burial. Simple, and personal. Fair Trade, sustainable and biodegradable, in a range of shapes. These ashes caskets are lined with calico and are suitable for scattering, burial or for keeping at home. 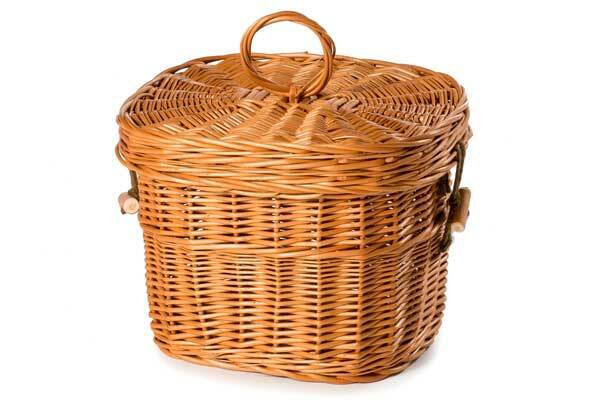 Designed for burial or for keeping at home. 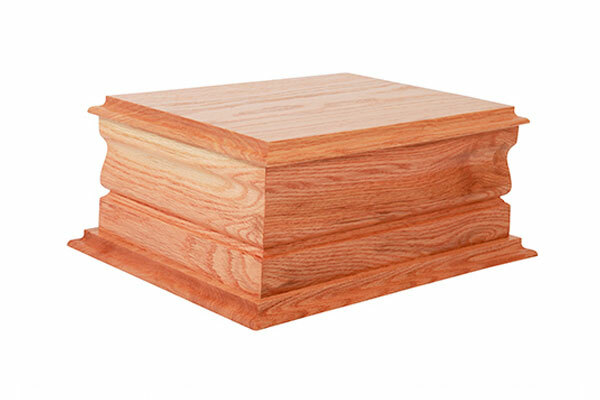 A wood or veneered casket is a simple, timeless choice. We get ours made locally in a variety of woods and styles so feel free to talk to us about what you would like. If you could return as a tree, which would you be? 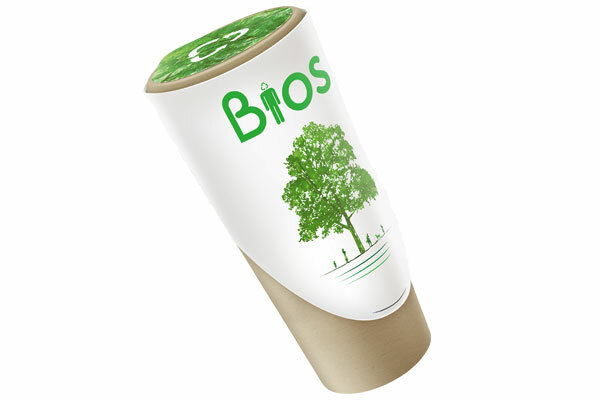 This is a biodegradable urn designed to hold the ashes of your loved one to aid the growth of a tree. Inside the family can place a tree sapling that is suitable for the location and the time of year. 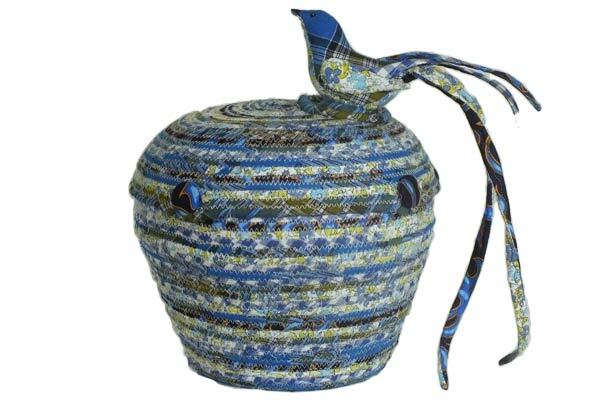 Unique decorative biodegradable urns and sculptural vessels, all featuring a beautiful signature bird. All are unique and handmade with love and care. Custom urns can be made incorporating clothing of the person who has died. 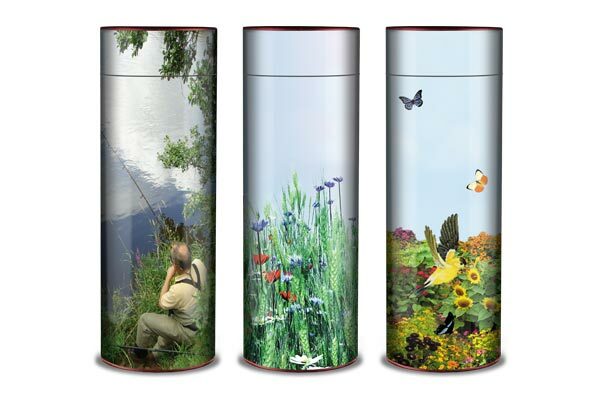 This is a waterproof outdoor urn which allows families to store their loved one’s ashes at home. Cast in stone and resin bond to form a robust urn, it remains peaceful and elegant. Iron, copper or bronze. 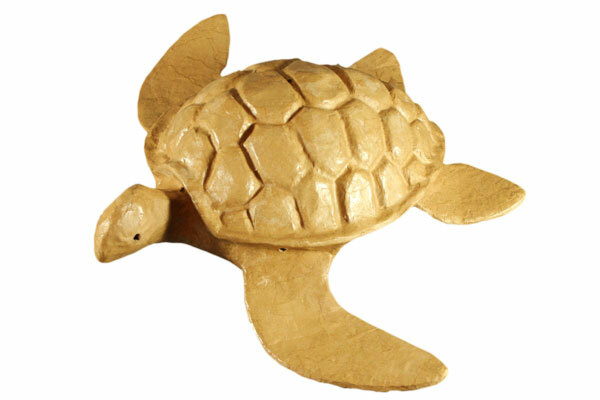 These biodegradable paper turtles are crafted by hand from recycled paper bags are produced in Haiti by skilled artisans. The turtles accommodate two or three tablespoons of cremated remains and will float briefly before sinking. 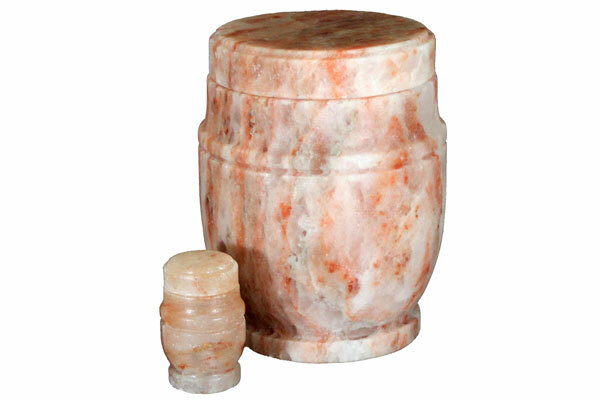 The salt urns are individually hand crafted by skilled artisans from solid blocks of Himalayan rock salt. As a result each is unique in both colour and finish. The urns will dissolve within 4 hours when placed in water.